This comic was made day-by-day last Christmas. It started simply as silly captions underneath the Flickr images and grew to have a storyline. 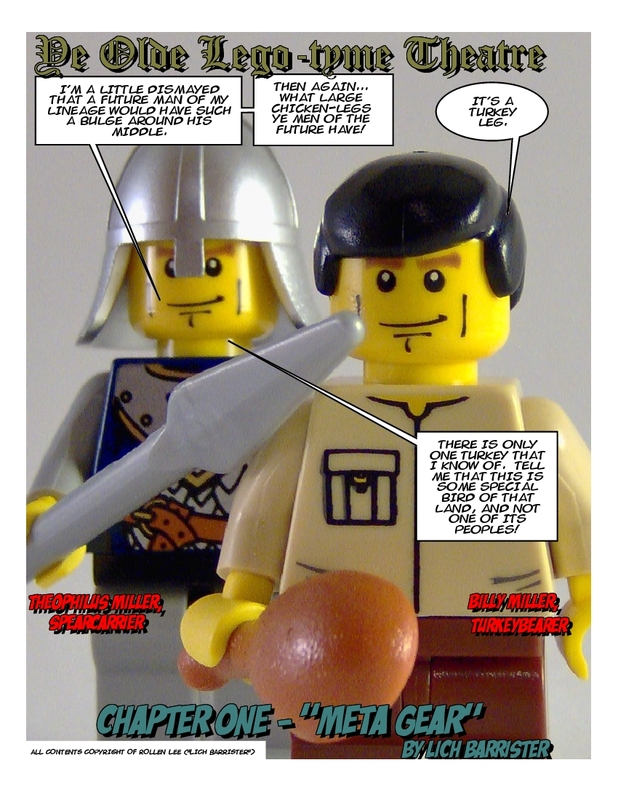 With the help of the Comic Book Creator software, it gained its layout and text bubbles. Hurray! You're here! Really looking forward to reviewing the series and seeing your new stuff!